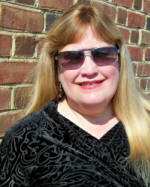 Please welcome Laurie Alice Eakes to my blog this week. Laurie Alice is giving away 2 ecopies of her new novella, Moonlight Promise, so be sure to read through her post to find out how to be entered. Don't forget to let me know if you are a feedburner follower to double your chances of winning! Right off the top, I’m telling you all that I am giving away two copies of “Moonlight Promise”. Since this is an eBook novella, the contest is not limited to US residents only. Read to the end to find out how. This month, I am celebrating the release of my latest novella “Moonlight Promise” being released as a solo eBook. 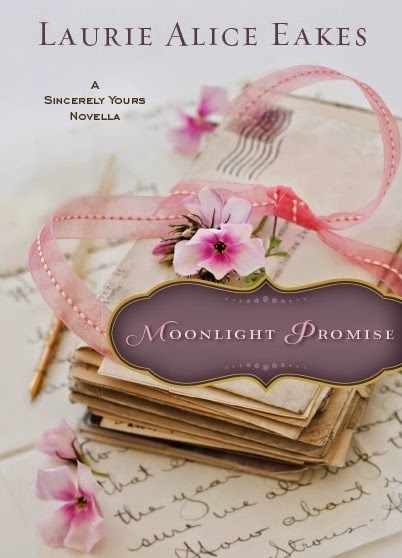 In April, “Moonlight Promise” was released in paperback and eBook by Baker/Revell under the title Sincerely Yours, along with novellas by three other authors. That makes this my first book to release as an eBook all on its own—sort of. Why sort of? Because fifteen years ago, having the summer off from grad school, I finished a novel I had been doodling around with for a while. A friend of mine, knowing the contents of this novel, suggested I do something interesting with this manuscript—she suggested I send it to an eBook publisher who was looking for exactly the type of story I’d written. Within a few days of sending the electronic version of the book to the editor, I got the response that they would like to publish it. Excitement. Not really. Within hours of learning what should have been happy news, I was told that no one who had written a book worth publishing published with electronic publishers. EBooks were substandard and the authors of them not as talented as those who had written traditionally published books. Ignoring these naysayers, I went ahead and contracted with this publisher. My reviews were rather good. My sales were not. Readers were expensive and few people had adopted the model. And no one in writing circles accepted epublished authors as legitimate. So I pulled the book and finished up my graduate work, thesis, etc. And then I got to serious writing work. I plunged into learning the market, the craft, how to fix all the earlier errors I’d made. I got an agent and, in two years, got a traditional contract and then twenty more. I won some awards and was nominated for others. I was a legitimate author who, by the time it happened, longed for one of my books to come out in eBook form. In 2011, my first traditionally published book released in eBook format along with the paperback version. As of now, I think about 30-40% of my sales of Lady in the Mist are eBook sales. As of now, all my books are available on Kindle and most on the Nook. A decade and a half after I was told that anything published electronically wasn’t worth being read, I celebrate the opportunity for readers to buy one of my novellas untethered from its collection. If you want to win a copy of “Moonlight Promise”, tell me why you read this post. If you did it just to have a chance to win a copy, go ahead and say so. Follow me on Twitter @LaurieAEakes or Facebook under Laurie Alice Eakes, and send me a tweet or FB message and tell me you read the post, and you get an extra chance. Not on FB or Twitter? Just tell me one thing you learned in this post for an extra chance. In Moonlight Promise, Laurie Alice Eakes takes readers up the Hudson River on a steamboat bound for the new Eerie Canal as a highborn English lady flees false accusations and runs smack into love. After enough moves in the past five years to make U-Haul’s stock rise, she now lives in Houston, Texas, where she and her husband are newly minted church leaders. Although they haven’t been blessed with children—yet--they have sundry lovable dogs and cats. If the carpet is relatively free of animal fur, then she is either frustrated with the current manuscript, or brainstorming another, the only two times she genuinely enjoys housekeeping. 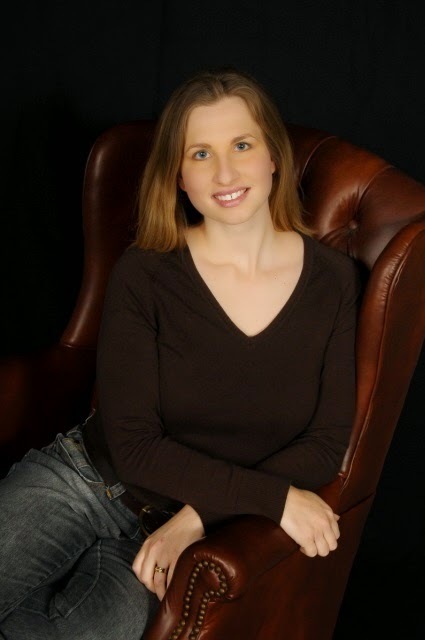 Please welcome Carrie Fancett Pagels to my blog! Carrie is a talented author. 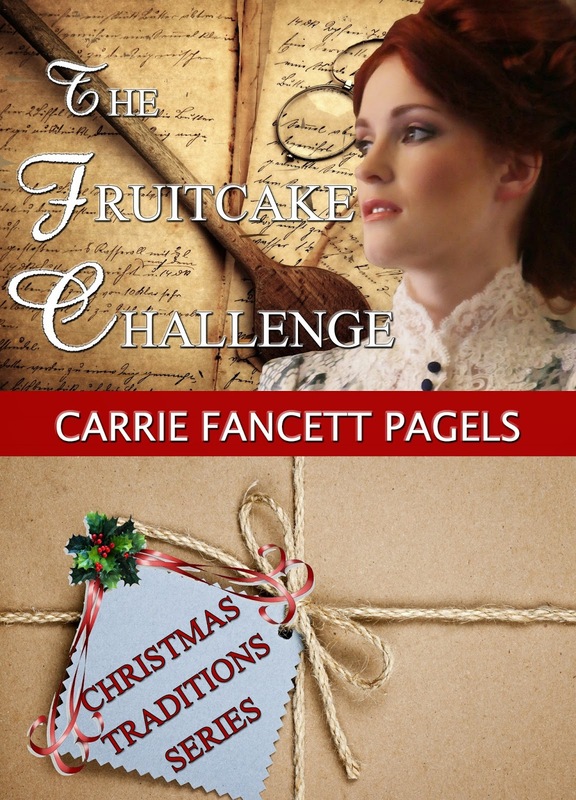 Her last novella, The Fruitcake Challenge is a wonderful Christmas story and so much fun to read. 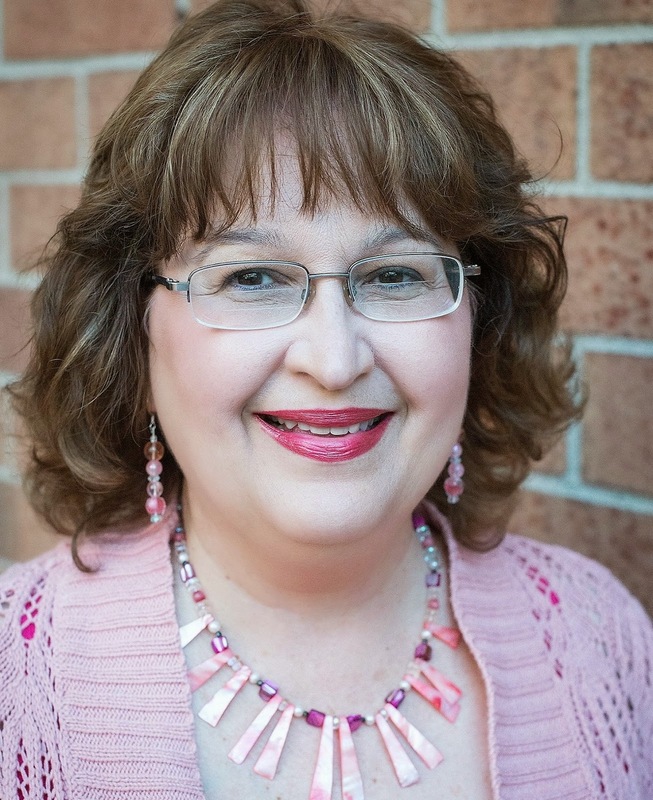 Carrie is giving away a choice of The Fruitcake Challenge PLUS Danny Gokey's CD/MP3. Be sure to answer her question for a chance to win and don't forget to let me know if you are a feedburner follower to double chances of winning! Music has a lot to do with setting the emotional tone for my stories. I’ve always been a music lover, and almost went into music for college before changing to psychology (I was a psychologist for 25 years.) Usually what happens with me in my writing is that I already have the story and I have it plotted out and get to business. But I have my ears open for inspirational music (this was something recommended by My Book Therapy authors Rachel Hauck and Susan May Warren that resonated with me.) Sometimes, for instance with a story about Pontiac’s Rebellion, I specifically looked for a Scottish fiddle song that my hero could relate to. I also used that same tune for another character. Both men were widowers and the song was a mournful lament (Neil Gow’s Lament for His Second Wife.) The song on YouTube for Archer’s Fiddle school was my favorite version. For my current release, The Fruitcake Challenge, I was driving along listening to K-Love radio, which I adore, and I heard this amazing song, “Hope in Front of Me.” I am not a television watcher. I follow Joyce Meyer faithfully, some HGTV, Downton Abbey, and a few shows on Hallmark. So I had no clue who Danny Gokey was or that he was on American Idol. 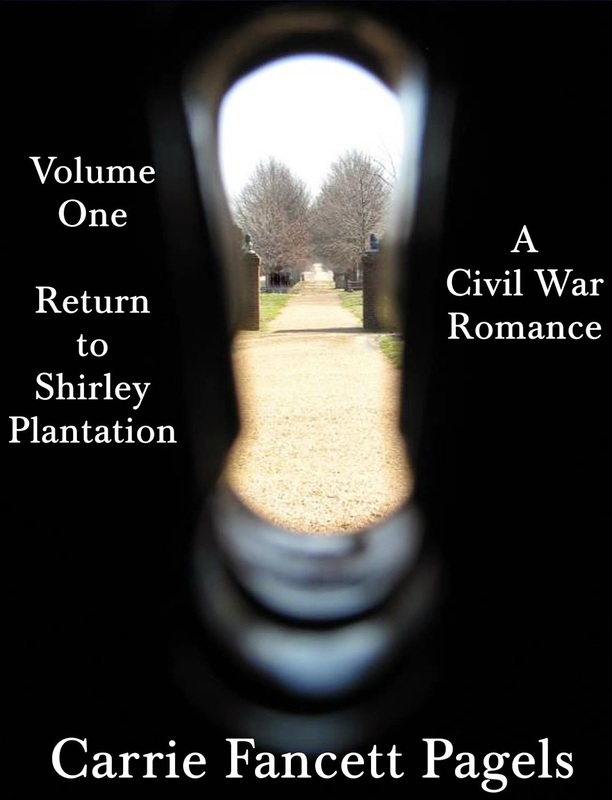 But I did know this—when I listened to his song, I began to cry because I totally understood how my character, Josephine “Jo” Christy, felt stuck in that lumber camp and not seeing any way out yet trying, on her own, to find a way onto a new life! So now I was feeling her emotion. And emotion is what we want on the pages. So as I wrote the final scenes, I was especially in touch with the turmoil Jo was feeling. I was Jo, as I wrote, and as God began to work, that “hope in front of me” became real. Sometimes a song is very unexpected as an inspiration. We happened to have a music awards show on the television in 2013 and these young contemporary music singers belted out this amazing tune that I immediately knew was my hero, Matthew Scott’s, and my heroine, Angelina Rose’s, song! A very popular song, “I Will Wait for You” by Mumford and Sons. It really had that old timey Civil War era feeling, with the banjos and the harmonizing vocals! Plus that was exactly was Matthew and Angelina were both doing—he was waiting for her and she was waiting to free her nephew and niece from slavery. Sometimes I listened to the song as Angelina and other times I listened as Matthew, dependent upon whose scene I was working on! Besides music, I’ll do other things, like have certain scents going or nearby, e.g., lilacs for Mackinac Island, that also inspire me. But no, I did not bake any fruitcakes while writing The Fruitcake Challenge! I’ll save that for this Christmas. Question: Does it surprise you that music can inspire or evoke the emotions of a character? Gokey’s CD or MP3 collection. 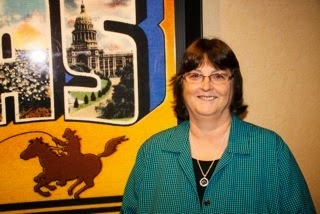 Please welcome Vickie McDonough back to my blog. 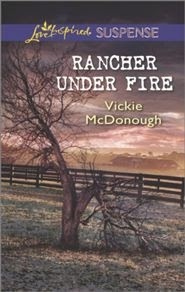 Vickie has a new release out, Rancher Under Fire. Vickie is giving away a copy of her book. To be entered in the giveaway answer Vickie's question at the end of her post. 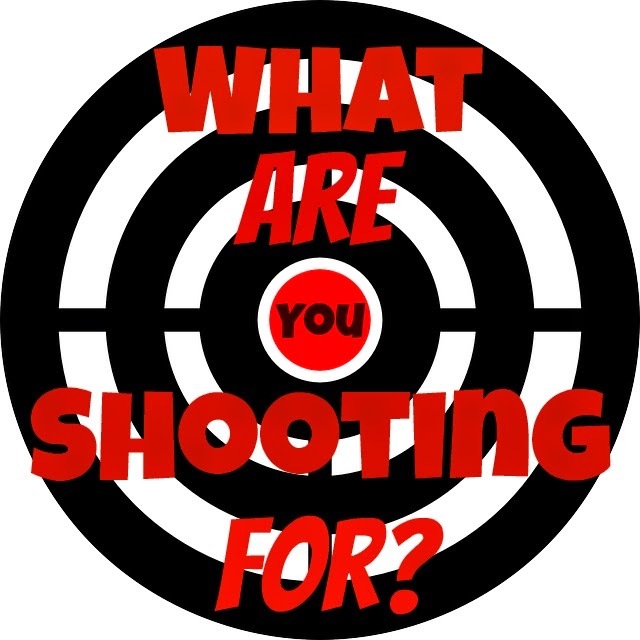 Don't forget to leave your email address and let me know if you are a feedburner follower. Writing “the end” on a three-book series is always a bit bittersweet. I’ve lived with the characters for over two years and have gotten know them almost as well as my own children. But each trilogy must come to an end, and such is the case with my Pioneer Promises series. Some authors plot out a whole book before writing a page, while others are seat-of-the-pants authors, writing it as they think up the story. I fall somewhere in between. I like to have the skeleton of the story prepared in advance, but I flesh it out as I write. 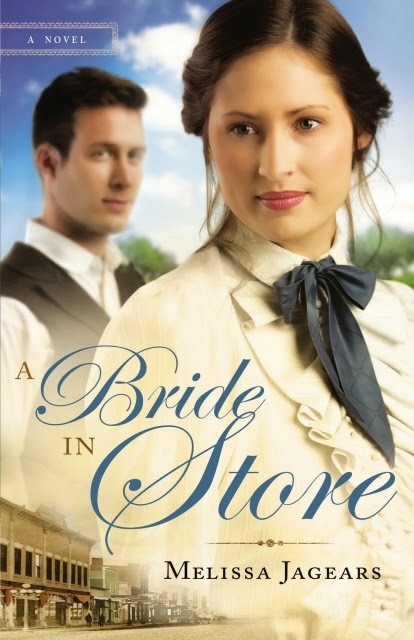 When I wrote Ethan Harper’s story, Whispers on the Prairie, the first book in the series, I had no idea who his brothers would end up marrying in their books. 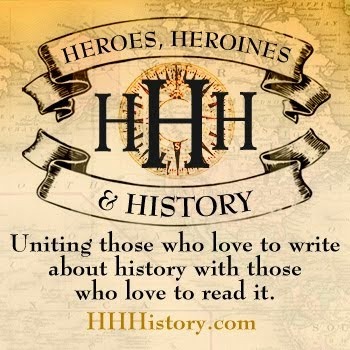 I didn’t know that Sophie, the heroine of Call of the Prairie would have asthma or that Janie, heroine of Song of the Prairie would let go of her long-held dream to save her cousins newborn son. I really can’t explain how story ideas come. Sometimes it’s from brainstorming with other writers, other times an idea might pop into my head when I’m in the shower or preparing supper, and others come from praying for God to give me just the right idea. For me, writing is a ministry. 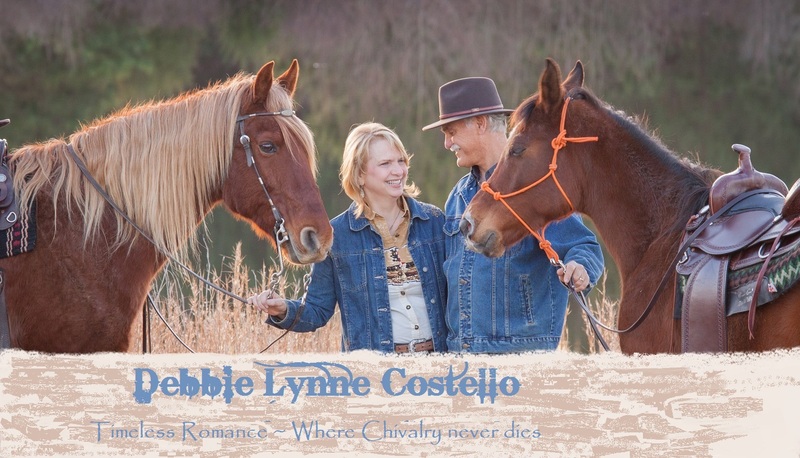 I believe Christian fiction can touch the heart of readers, and it has the potential to changes lives. I also believe that God inspires authors to pen a story that someone in the world needs to read. So here’s a question for you. 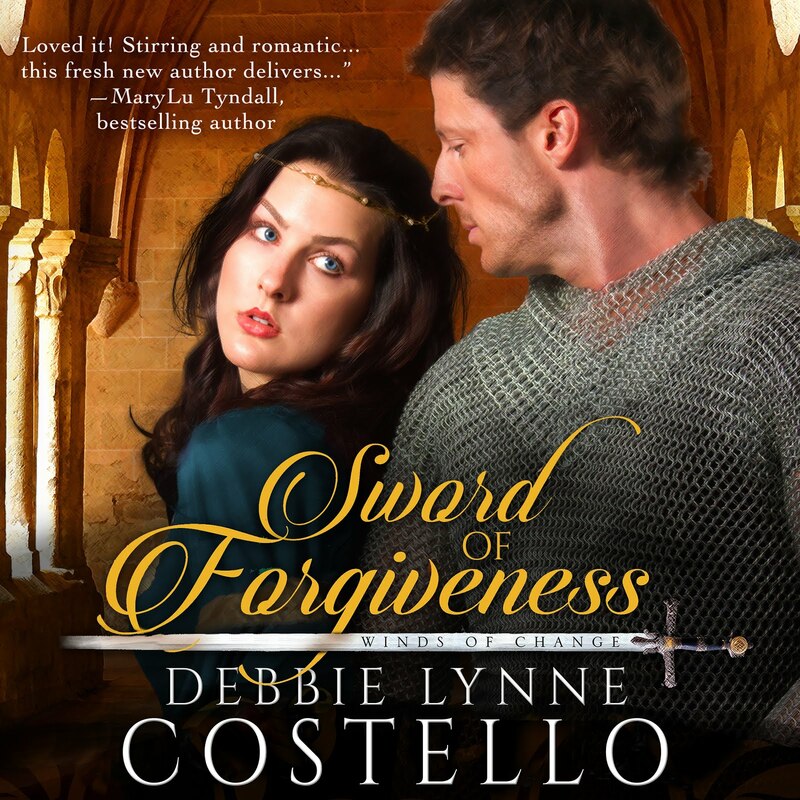 Have you read a Christian fiction novel that had a strong impact on your life? What was the title of the book? Leave a comment for a chance to win a copy of Song of the Prairie, book three in my Pioneer Promises series. Jackson Durant would go to any lengths to protect his young daughter and his ranch. He knows the puzzling incidents on his homestead are no accidents. Someone is after him…but who? And why? Reporter Mariah Reyes is determined to find out. She never expected her pursuit of a story on the reclusive rancher would endanger her life—nor that she’d fall for the cowboy. But when Jackson’s daughter is kidnapped, she’ll do anything to help save the little girl—even if it means becoming a target herself. I’m giving away a copy of Rancher Under Fire to one lucky commenter. If the winner lives some place other than the U.S. or Canada, I’ll email you a pdf. copy.